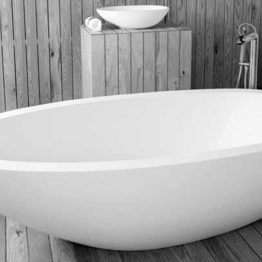 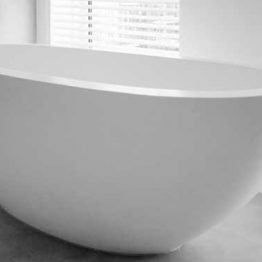 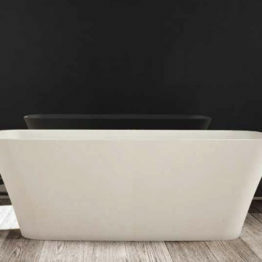 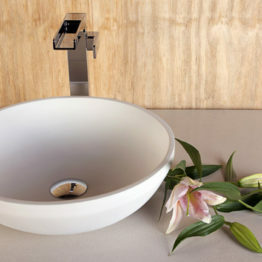 The Rio basin is available in a small or large design ensuring a perfect fit. 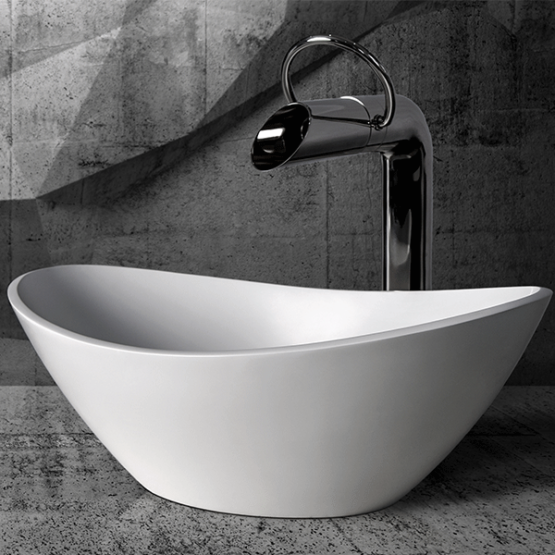 With it’s stand-out design you are sure to take a second look. The Rio basin is best matched with the Rio bathtub.